The agricultural sector has always been a key market for Majorfax, West Midlands based ferrous and non-ferrous casting manufacturer. Since its beginnings in 1984, Majorfax has been producing castings to be used for the production of tractors and various types of agricultural off-road vehicles and machines. The organisation supplies some of the largest manufacturers in both the farming and off-highway sectors providing them with fully finished castings. 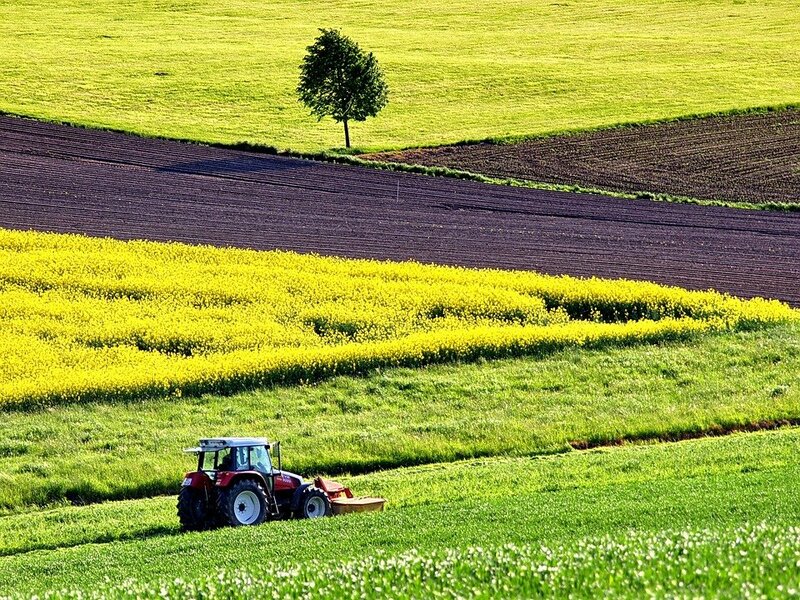 Due to a number of long-term contracts with several global agricultural manufacturers, this sector has been one of Majorfax’s most significant growth areas in the 2017-2018 Financial Year. In particular, with the increase in demand for tractor ballast weights, Majorfax has enhanced its production capacity and in July the organisation hired a Supplier Development Co-ordinator. The new member of the team is working within the purchasing department, keeping ahead of the increasing demand for agricultural castings and continually developing the organisation’s supply chain and production process. For more information, please contact Ranvir Gill at Majorfax on ranvir@majorfax.co.uk.